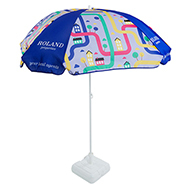 Come rain or shine, a promotional garden parasol provides great protection for the elements all year round, whilst offering a unique way to display your organisations brand, logo or message. 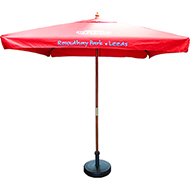 Designed for longevity, our personalised garden parasols are available in a wide variety of colours and offer large print areas. 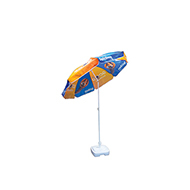 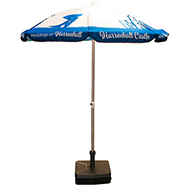 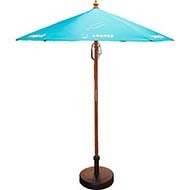 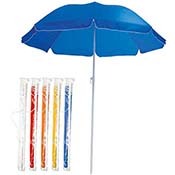 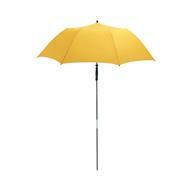 Branded garden parasols are sturdy and provide the ideal mix of visual impact and practicality. 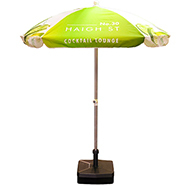 Our expert design team can create free visuals of how your logo, brand or message will look on a personalised garden parasol. 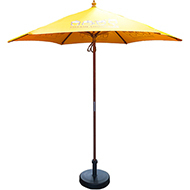 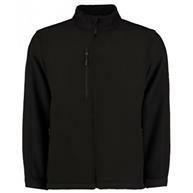 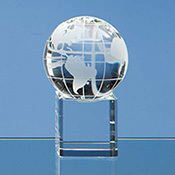 Call today on 01245 382600 or email us sales@allwag.co.uk.